Discover highlights of Cappadocia and get the most of it with the assistance of a professional team. 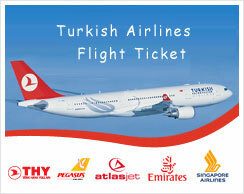 Take the morning flight from Istanbul Ataturk airport to Nevsheir departure 10:00am. Arrival and meeting just outside the arrival's gate with a sign bearing your name. Transfer to Hotel. Free afternoon. Some interesting walks can be done in the afternoon, guided (extra) or on own: Walking for about 2- to 5 km in one of the most attractive valleys of Cappadocia : Iceridere valley, Caglak valley near Ayvali, Red Valley, Rose valley, Gomeda Valley or Pigeon valley. Overnight Cappadocia. PS: There are flights departure at : 07:30am; 11:15am; 14;15pm; 18:15pm; 22:15pm and 23:45pm but will cost extra. Drive to Ihlara, visit to Guzelyurt on the way. The ancient name of the town was Gelveri. It is known to be the town of one of the old church fathers of Cappadocia with the name Gregory of Nazianzus (who is one of the three fathers of Cappadocia next to Greogory of Nysse and St.Basil the Great). Guzelyurt has abandoned cave houses and hidden underground cave monasteries. Walking in Ihlara Canyon, a "mirage" in the Steps of Anatolia up to Belisirma village, the ancient Peristrema: "Valley of the Sky" along the Melendiz River. Rock-cut churches, spread across a wild plantation, surprise you with their successfully painted representations from the Bible. Lunch in Belisirma, a local restaurant by the river. Stop by Selime, a village with cave houses at the end of the canyon and a "star wars" like landscape. 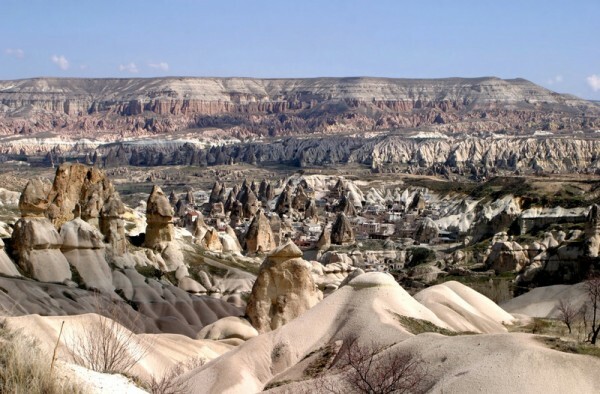 Transfer to airport to take the evening flight from Kayseri to Istanbul and leave Cappadocia.